What kind of a calendar? 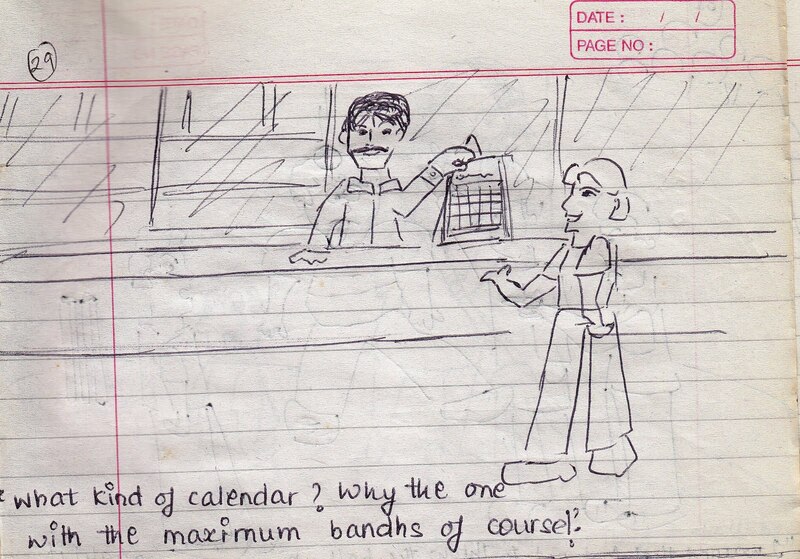 Why the one with the maximum number of bandhs of course! 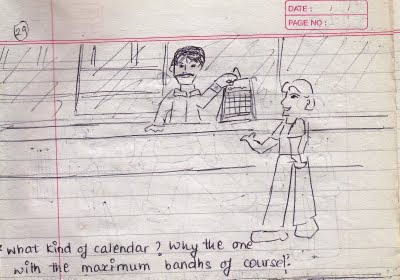 THERE WAS A PERIOD IN MUMBAI WHEN SEVERAL STRIKES AND CAUSES FORCED THE CITY TO SHUT DOWN ON NUMEROUS OCCASION - IN OTHER WORDS, A BANDH WAS CALLED. IT MAY HAVE PROVED TO BE A PLEASANT SUPRISE FOR STUDENTS AND OFFICE-GOERS, BUT THE CITY EXPERIENCED HUGE BUSINESS LOSSES ON THOSE DAYS.